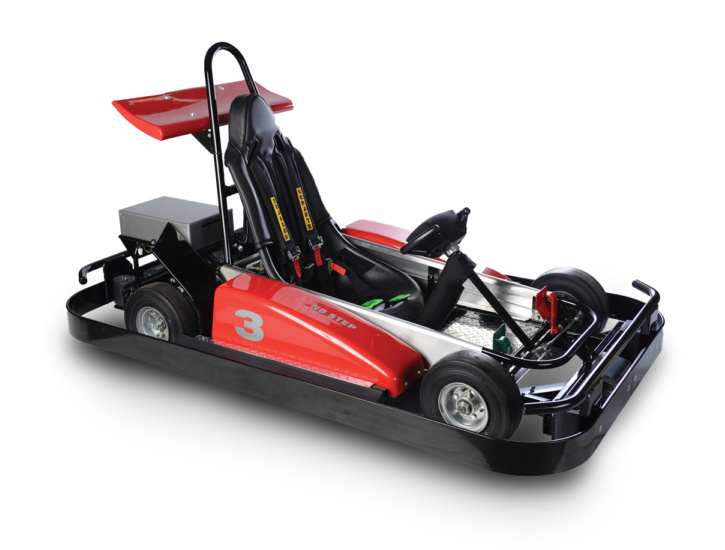 Our high speed European style Go Kart manufactured in Texas. PROUDLY MANUFACTURED IN TEXAS, USA. Shaller GoKarts are the real deal, designed and manufactured right here in Texas, USA. We don’t buy a bunch of parts and bolt them together. 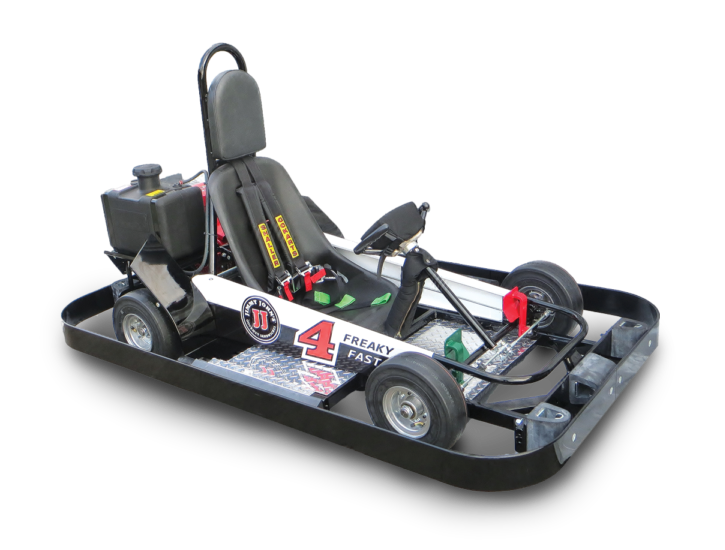 We build our karts by hand, from scratch, with plasma cut parts, and welded steel chassis. Shaller GoKarts have the least downtime and lowest maintenance costs in the industry. We build them right from the start, with reliable innovation rather than gimmicks, so you can spend your time racing rather than repairing. Shaller GoKarts aren’t toys. We pride ourselves on building high quality karts that perform at a high level on the track, can withstand the toughest conditions and give your customers what they want … a fast, thrilling high-performance experience. Manufactured in Texas by Texans. Built by a team of GoKarts artisans that know how to do it right, we live to make these karts. It’s in our blood. Our 39 years of manufacturing prowess shows in every kart we build, and has made Shaller the #1 provider and manufacturer of concession gas and electric GoKarts in the U.S.